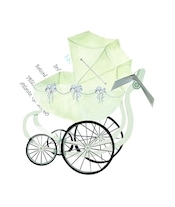 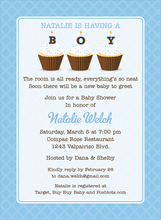 Enjoy browsing our wonderful selection of BIRTH ANNOUNCEMENTS and ADOPTION ANNOUNCEMENTS for BOYS. 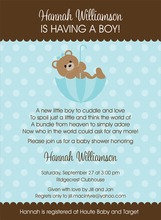 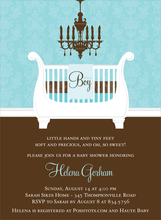 Many BABY ANNOUNCEMENT and ADOPTION ANNOUNCEMENT styles have envelopes and THANK YOU NOTES with coordinating designs. 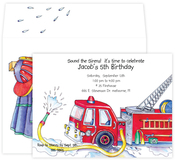 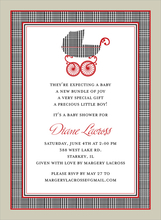 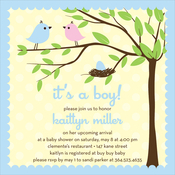 Our BIRTH ANNOUNCEMENT and ADOPTION ANNOUNCEMENT CARD STOCK can be easily imprinted on your inkjet/laser printer or we can do the imprinting for you. 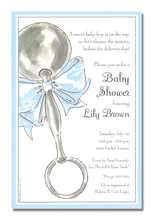 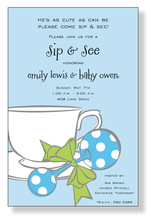 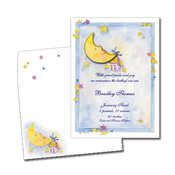 Wording on the INVITATION CARDS are just examples, and any wording you create can be imprinted.